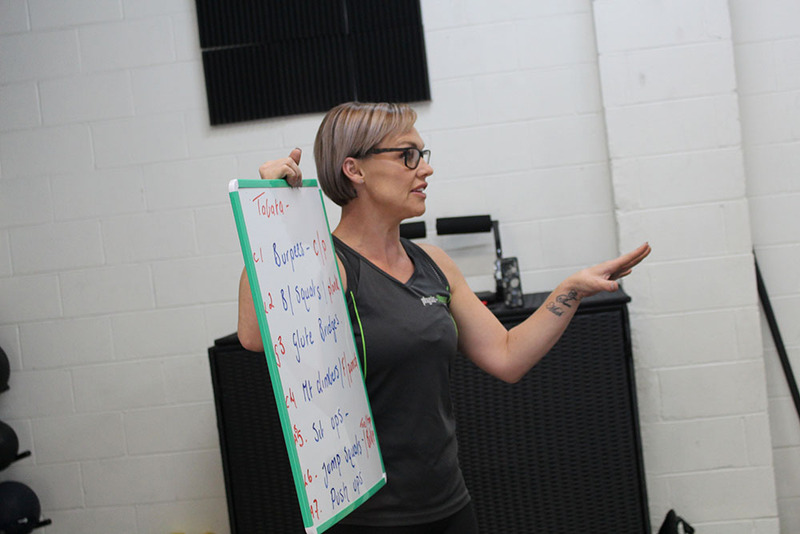 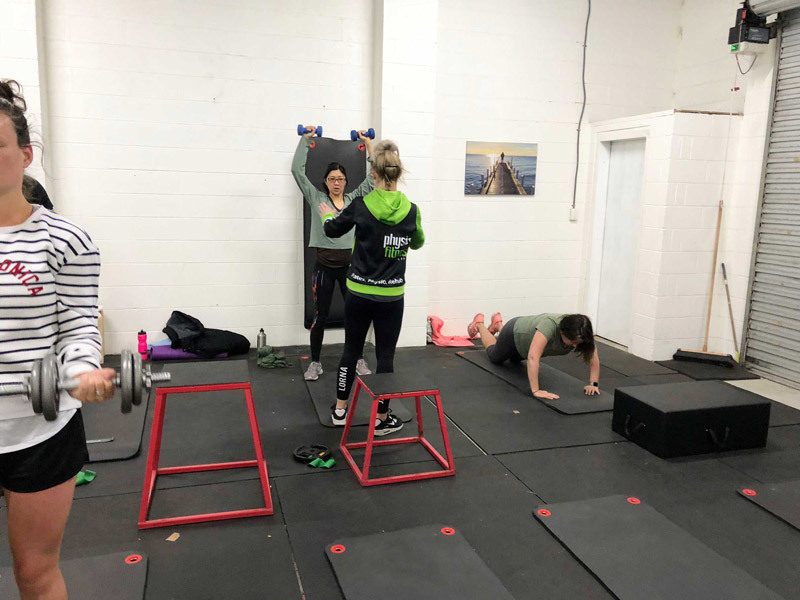 Our wonderful Personal Trainer Shara Brown offers Group Fitness sessions in our training space at the clinic throughout the week. 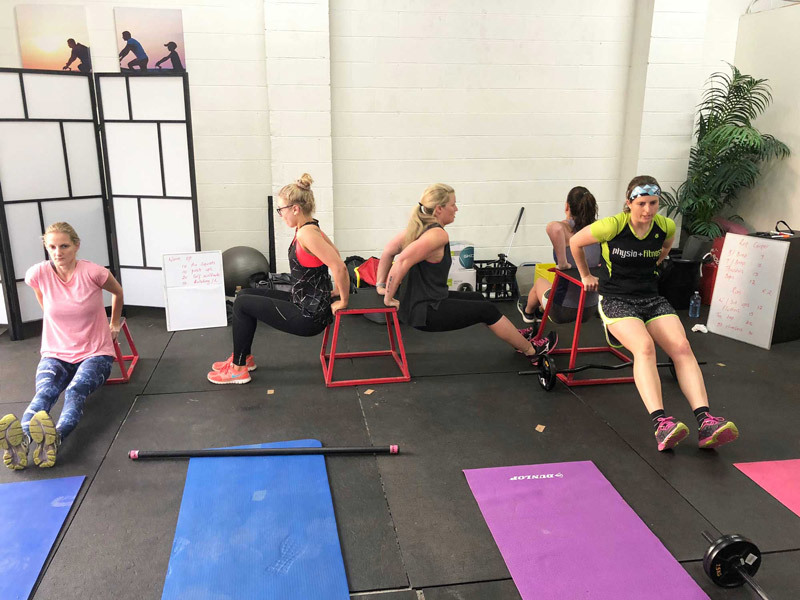 Each session has a maximum of 10 participants, which means you are guaranteed to get the best out of your workout. 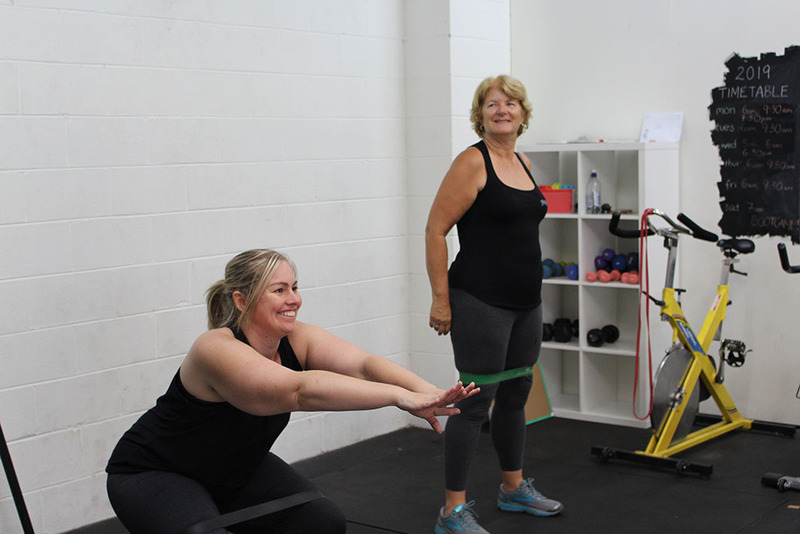 Whether you are a gym junkie, or returning to exercise after a long period of time, we guarantee Shara will tailor the session to your needs. 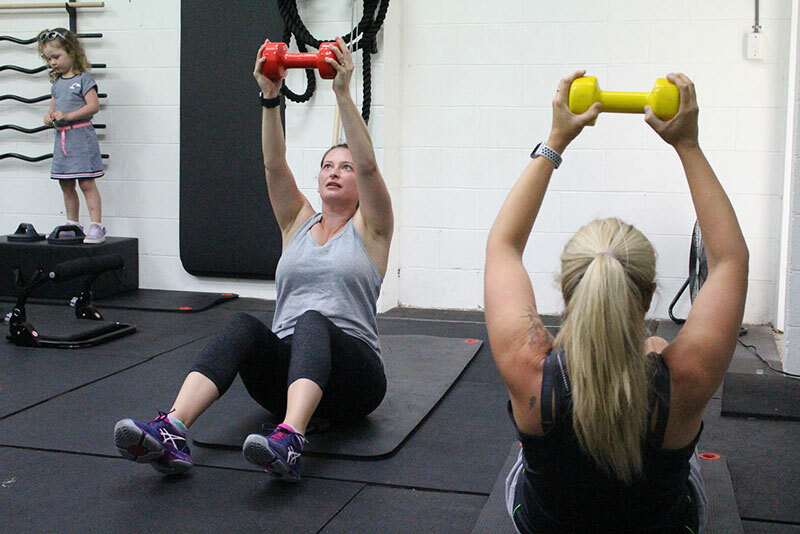 Group Fitness runs for 45 minutes and features a range of cardio, strength & conditioning and running components.